1. 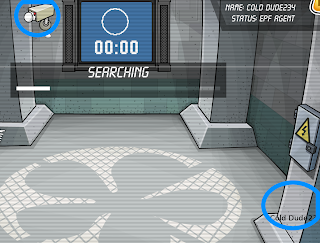 When the EPF send you a message go to the Everyday Phoning Facility. 2. Hit the target with a snowball to get started. 3. First the screen will ask you to move to the green square. 4. You have to run to the red square. 5. The Screen will give you instructions, go behind the right bottom pillar. 6. Throw a snowball at the CCTV camera. 7. This is the finale test. 8. Walk onto the blue square, you will be trapped. 9.Hit a snowball at the electric box. Congratulations! 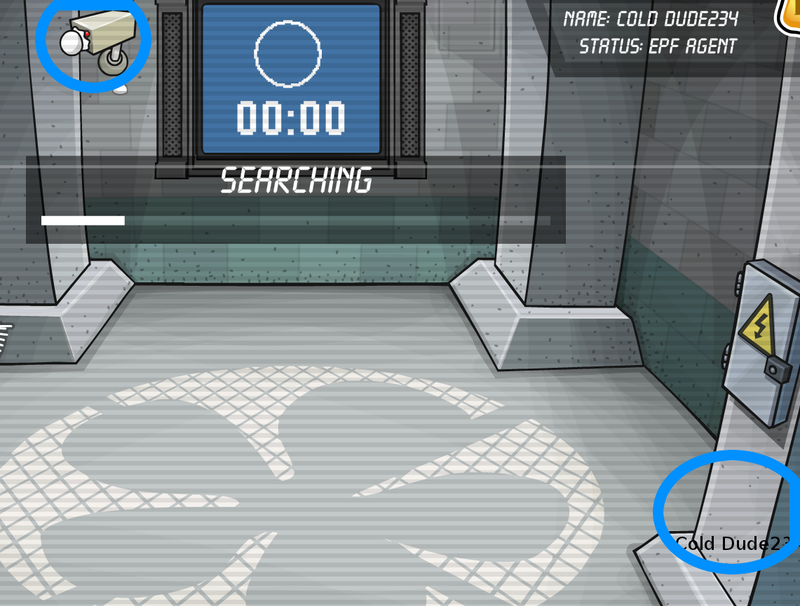 You are now an EPF agent! Make sure to complete the new field op each week!